Minnesota pounded out 17 hits in the game. 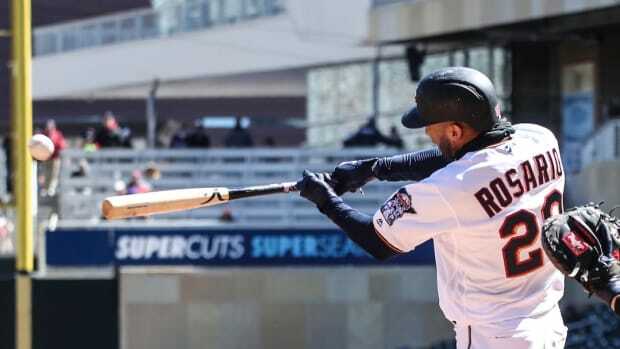 Reigning National League Cy Young Award winner Jacob deGrom and the Mets were no match for a red-hot Twins lineup that launched six balls over the wall in a 14-8 victory for the Twins (6-3) on Tuesday night. 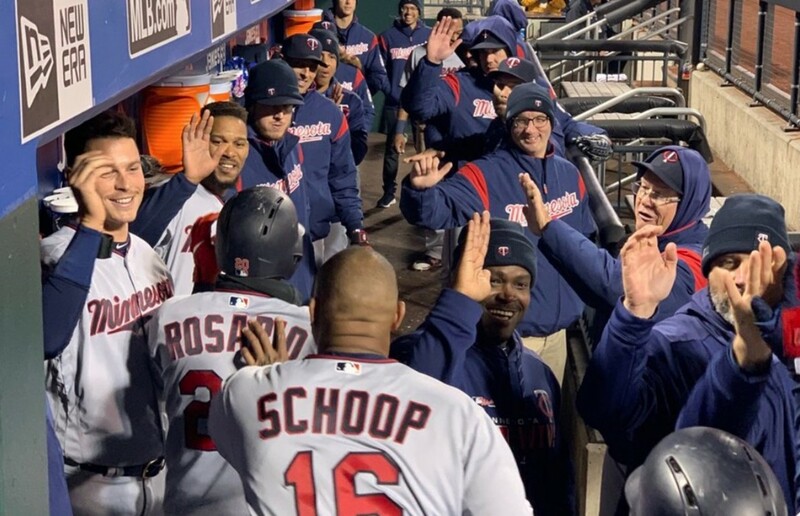 Mitch Garver and Jonathan Schoop each homered twice while Eddie Rosario and Jorge Polanco also homered. Three of the six long balls were hit off deGrom, who allowed just 10 homers all of last season. Six runs were charged to the Cy Young winner, which stands out because he hadn&apos;t surrendered more than three runs in his past 38 starts going back to Sept. 5, 2017. 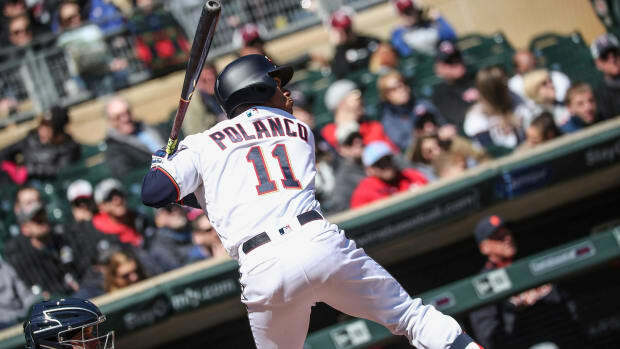 Polanco, who hit for the cycle against the Phillies last Friday, singled, tripled and homered to finish just a double shy of hitting for the cycle again. 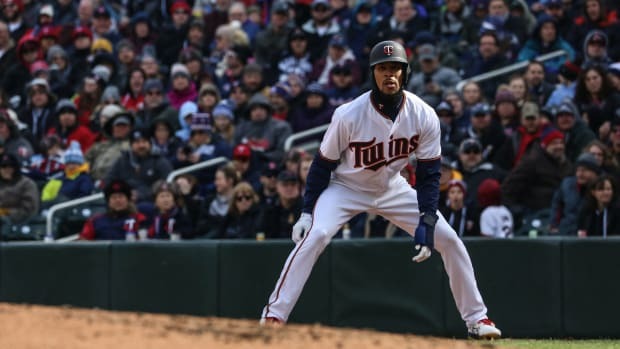 Byron Buxton also had a nice game, going 2-for-5 with a pair of doubles (5 on the season) and swiping his third stolen base of the season. Minnesota led 14-4 going into the bottom of the ninth but reliever Chase De Jong gave up four runs to string things along longer than necessary. The Twins go for the two-game series sweep Wednesday night when they face another star pitcher, 6-foot-6 right-hander Noah Syndergaard. Jake Odorizzi, who failed to get out of the first inning in his last start against the Phillies, will start for Minnesota. First pitch is scheduled for 6:10 p.m. The everyday starters could combine for 200+ home runs. Max Kepler is leading off in Baldelli's lineup. 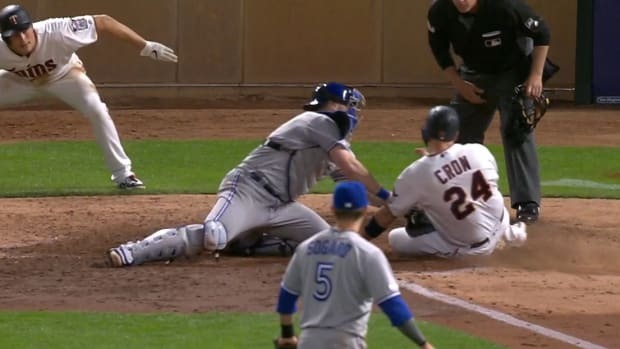 It's the first time this season the Twins have lost two in a row. It was Sano's first homer since April 25. Buxton added muscle during the offseason, and he flashed the power in first game.